First 50c this year !! Temperatures on Tuesday rose to more than 50°C for the first time this year. The highest temperature registered in the country (UAE) so far this year was 50.5°C on June 2nd in Sweihan, near Al Ain (UAE). The scorching heat wave that saw the Mercury hits highs of 50.7c on Wednesday 3rd. 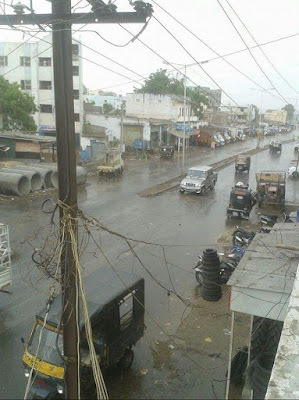 “By 2pm on Wednesday, the Mercury had hit highs of 50.7c in Sweihan"
Dadu reported 43 mm rainfall in last few hours..
And Nawabshah dropped to 22.5c after heavy rainfall . Lahore got 7mm rainfall today afternoon, and Amritsar 5 mms. 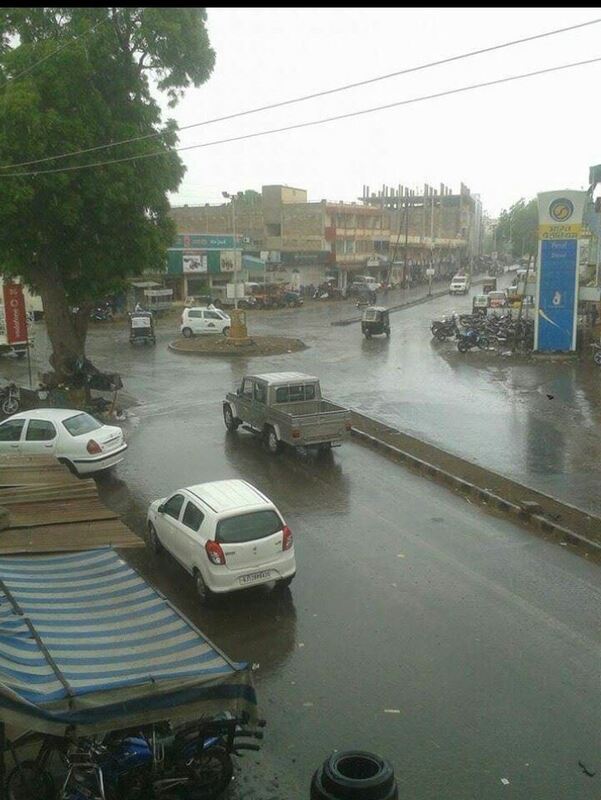 In Kutch, Bhuj received 14 mms, temperature dropping to 23.4c at 5.30 pm IST. any respite for indore in coming days ? Sir skymet is predicting normal rains as all other weather department are saying below normal rains so, is there any special reason for skymet behind this?? Hi Rajesh Sir! You still maintaining your forecast of rain for Mumbai tomorrow? What amount of rain you expecting? Will it cross 10 mm?